Harold Arlen. It was originally written for the movie The Wizard Of Oz and sung by Julie Garland. 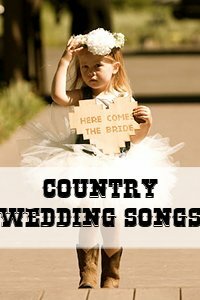 Over The Rainbow Lyrics not what you were looking for? 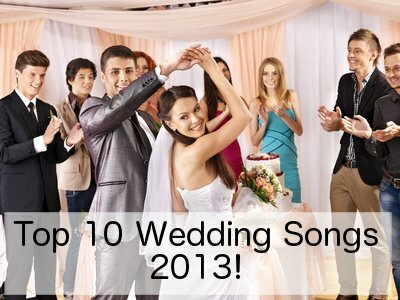 Find your perfect walk down the aisle song here.